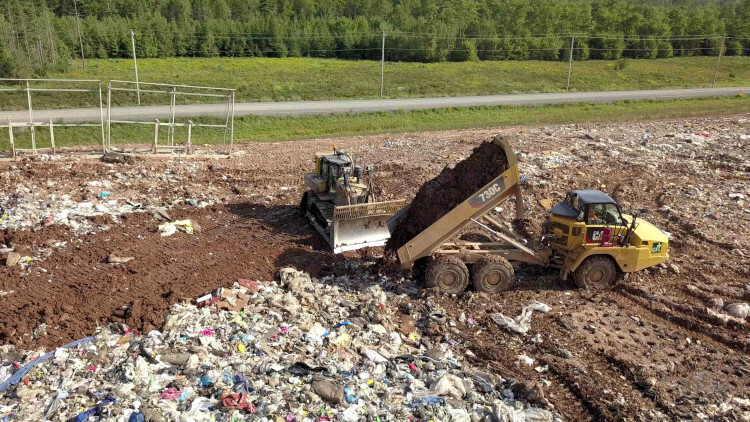 To meet provincial environmental standards, municipalities across Nova Scotia were required to make the switch from first-generation landfills to second-generation landfills (also called "containment landfills") in the beginning of 2006. Previous to these changes, West Hants owned and operated its own waste management facility, the Cogmagun Landfill. This site is now monitored by a third party hydrogeologist and overseen by the Department of Environment. 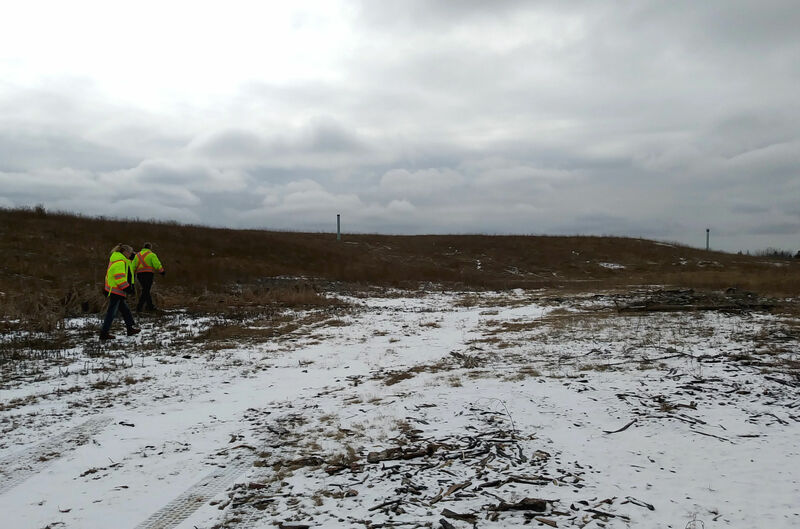 Extensive and frequent testing is completed to monitor leachate (liquid runoff formed from waste), landfill gas, surface water and ground water to ensure there is no effect on the surrounding environment. 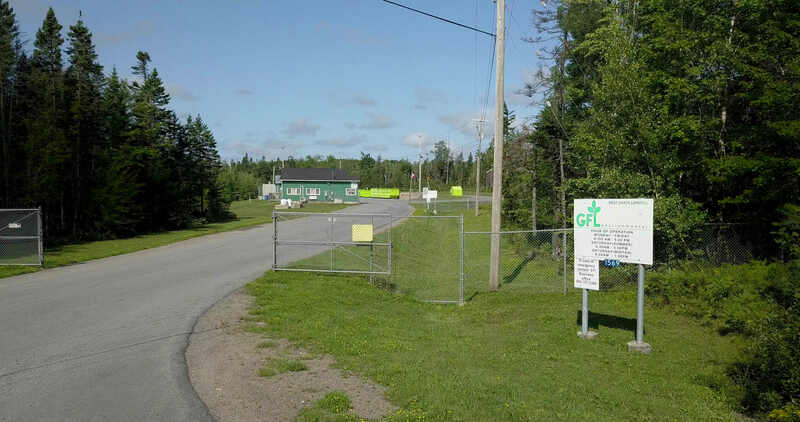 The new West Hants Waste Management Facility, owned and operated by GFL Environmental, is located adjacent to the decommissioned site in Cogmagun. The initial construction of the facility was funded through the Canada/Nova Scotia Infrastructure Program, which holds effective wastewater management, safe drinking water, and enhancing the quality of Nova Scotia's environment at the top of their priorities. GFL continues to meet the same level of commitment towards environmental compliance. 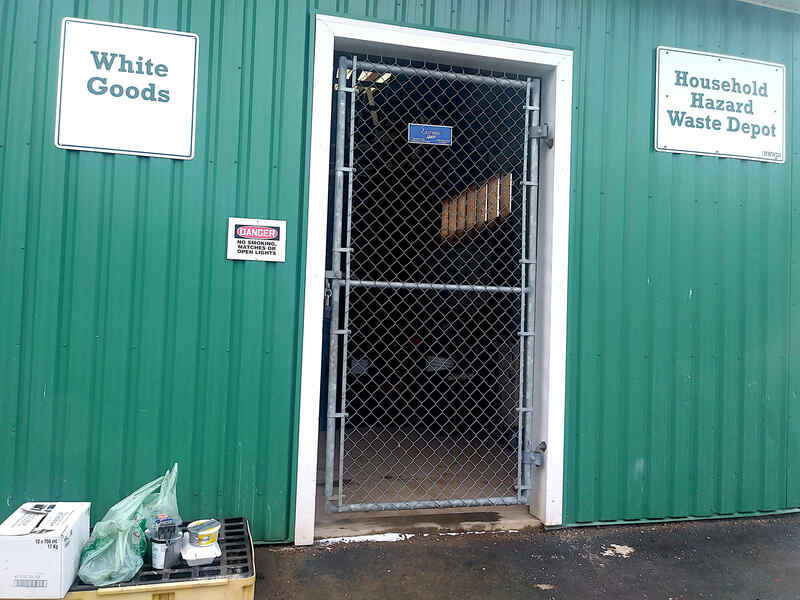 This facility also includes a Household Hazardous Waste (HHW) Collection Facility, Septage Lagoon, and a Construction & Demolition Debris (C&D) collection area. Note: Rates are subject to change over time. If you would like to verify current rates, contact the landfill scalehouse (information provided below). 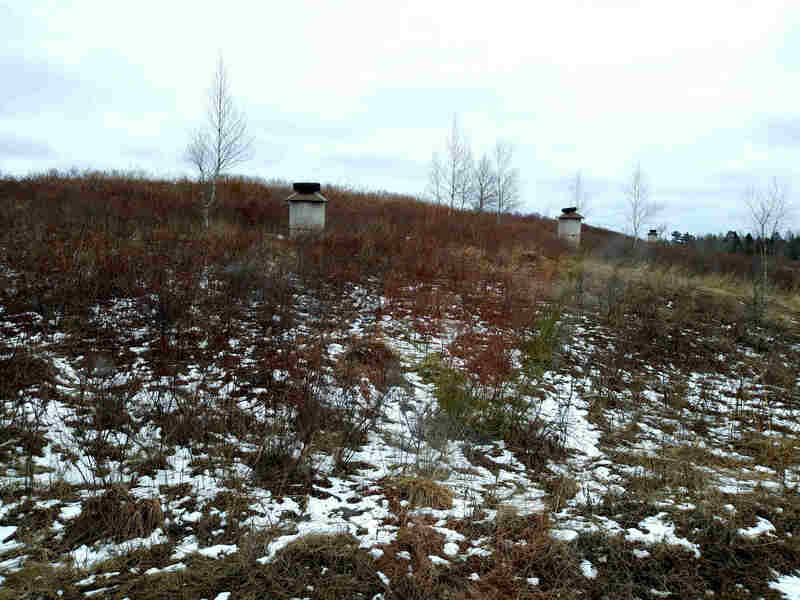 Monitoring wells can be seen around the perimeter of the sealed landfill.